Thailand is the second largest economy of Southeast Asia with an open, export orientated economy. The expansion of the country’s middle and upper income households has increased demand for high-end design products. The Thai government recognizes the importance of the creative industries for its economy and is providing interesting incentives to attract companies active in this industry, including those in the design sector. 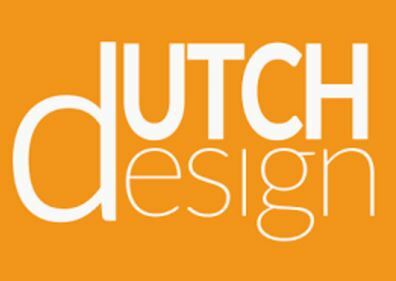 Dutch design is not as popular among Thai consumers yet as design from other European countries. This is mainly due to the lack of awareness of Dutch design and brands in Thailand. To increase the awareness of Dutch design, Dutch designers and stakeholders should enter the Thai market as market experts. Especially now, while awareness is still low, most opportunities will be seized when Dutch designers present themselves as experts in the design area. This can be done by Dutch brands collaborating together with the Thai government and local universities as to increase awareness of Dutch design and brands among key opinion leaders such as Thai design professors and students. Activities in which Dutch designers and stakeholders can act as market experts include but are not limited to participating in a judging panel of a design competition or being a guest lecture at a university or public forum. Alternatively, Dutch designers and stakeholders may consider collaborating with local players, and launch joint design products together. Once the awareness is realized, the Dutch designers might choose to enter the market by themselves either via distributors or by opening their own stores. The Netherlands Embassy in Bangkok offers active support to Dutch companies already present in Thailand, Laos and Cambodia and Dutch companies interested in doing business in these countries. The main services include the following: Providing information on sectors and rules and regulations. Finding potential business partners. Supporting trade missions and visiting programs to Thailand. Organising meetings with relevant authorities at local, provincial or government level. Monitoring business opportunities. Troubleshooting and advice on resolving disputes. Advising on available instruments and services. Promoting Dutch business in Thailand.